Fashion world never fails to amaze me. I was flipping through this month's InStyle and found this! 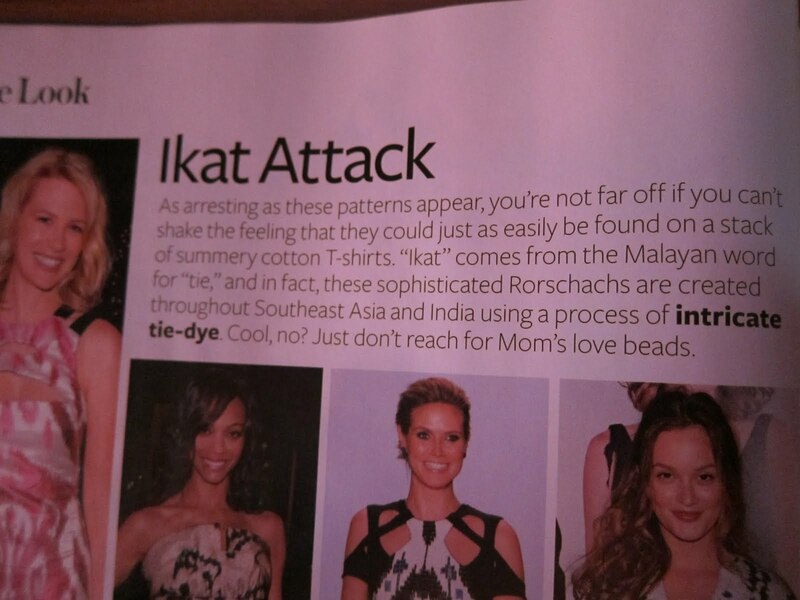 There's actually a Malayan word (Malay word) used in fashion HAHAHA :D Why am I the only one who found this interesting?? Hehe jakun a bit, sorry. atil, xtau nk gtau kat mana so aku komen je kat sini. yayyy award! :D tak pnh dapat award ok so jakun sikit. haha. la igtkan dpt award hottest couple ke,ceit..